This wine is class personified – elegant, balanced, beautiful buttery and toffee flavours. 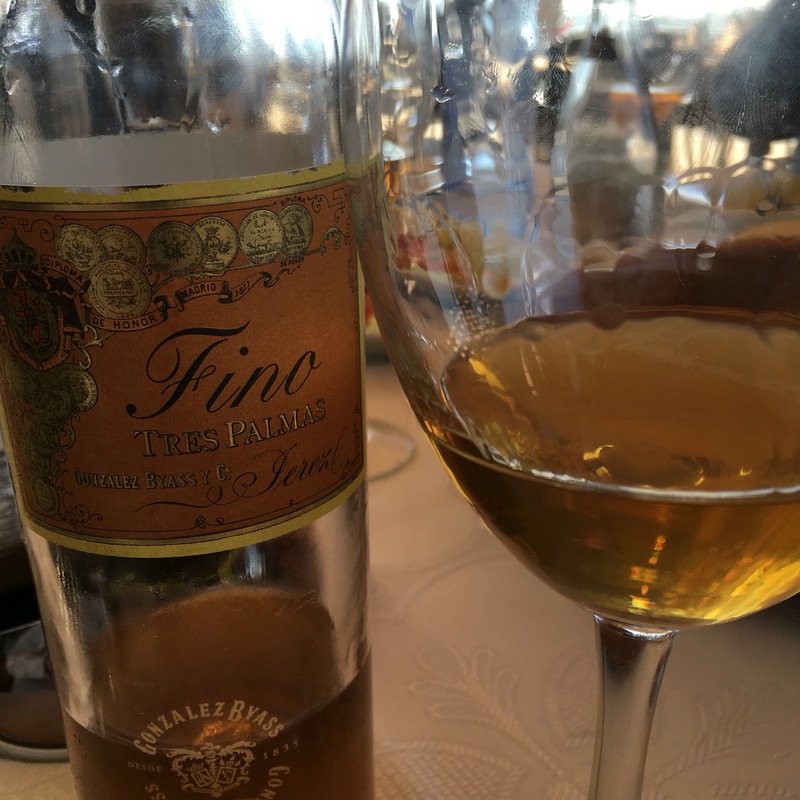 An amontillado fino from the old school – around ten years under a layer of flor that is just getting patchy. The guy who brought it to lunch is class too: an incurably optimistic Scottish rugby fan who made a bet against the wrong team, but who paid up in extremely handsome fashion. Here’s looking forward to next year’s Calcutta Cup!